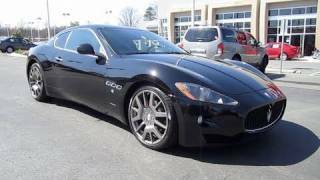 Up for sale is this stunning 2011 Maserati Grand Turismo S finished in Argento Luna Metallic over Pearl Beige leather. Luxury appointments include a wood and leather steering wheel, in-dash navigation, Sirius/XM, Parking Sensors, CD Changer, Bluetooth Telephone, and Aux/USB inputs. 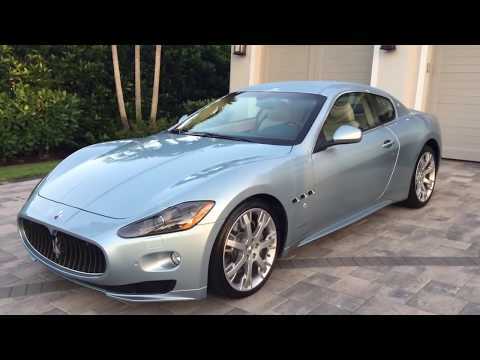 With only 24k miles, this Maserati is runs and drives like the day it left the factory. All services are up to date, the Michelin tires are fresh, and the car shows very little wear. The 6-speed automatic ZF transmission shifts perfectly in automatic or manual mode, and the 4.7 liter, 433HP V8 runs smoothly and with a lovely roar. 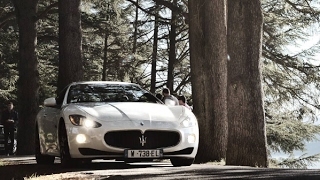 The sport setting opens up the exhaust note and stiffens the suspension for spirited driving. 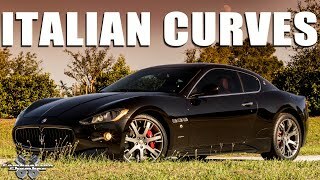 The car has dual power seats with contrasting stitching, Alcantara headliner, self-dimming mirrors, analog clock on the dash, 20 inch Trident rims, and many more styling cues that set this Maserati apart from the others. It is an absolute treat to drive or ride in this car. 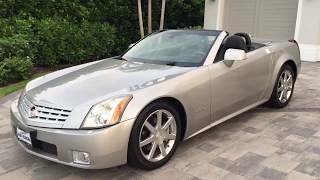 Please phone us at (239) 649-7300 for sales information. 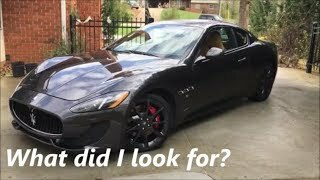 mazerati, mazerati is a fast one too..
Beautiful car, but you are an idiot! Sounds like a typical "used car salesperson". Does not know the car, so he makes up things as he goes. 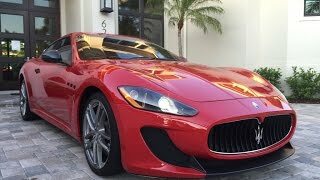 Most of the Maserati vehicles of the era (as in when it was originally launched) shared many of the poor commonalities with this. 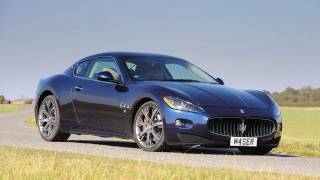 Mechanically these are quite decent, but as someone that owned a 2008 Quattroporte, it’s definitely worth mentioning the lacking interior plastics, the minimal trunk space, the dated, sometimes obtrusive technology, and the lack of value. There are objectively better overall vehicles out there. From a driving perspective though? It is absolutely worth it. 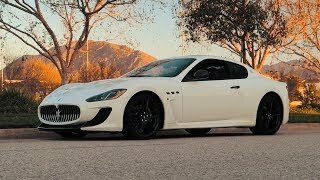 Just remember, these vehicles and a lot of other pre-owned Maserati vehicles are very attainable now, but you’re still purchasing an exotic and you’ll be maintaining an exotic as well. There are a lot of people that are purchasing them and they are incapable of keeping up with the fairly constant upkeep, so there are plenty on the market in questionable states. Be wary. Study candlestick charting. It will make you a lot of money. Study oil, natural gas, forex, stocks, and cryptocurrency. Work hard and you can have anything you want. I couldn’t help but notice the flickering speedometer. I would recommend that you review the car more objectively. 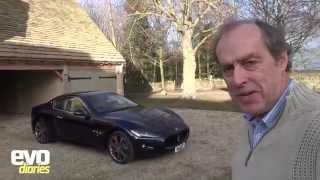 Other YouTube reviewers we’re not so kind as you in their reviews Of the Mazarati. 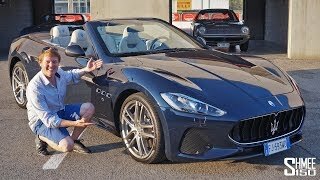 Nonetheless, even though the other YouTube reviews were more candid about the lack of tech, the cheaply put together Interior and the poor value compared to competitors Audi & BMW, I find these candid reviews more compelling and actually more convincing. Just a tip ..
That’s the camera operating at a different refresh rate than the display when it’s accounting for the difference in lighting. LCDs, LEDs, all sorts of other lighting and displays often look like they’re flickering on camera. Some cameras can account for that with higher refresh rates or frame rates, and some don’t exhibit the issue as badly, but most will. Also the speedometer isn't flickering. It's the camera. All LEDs do flicker on camera. 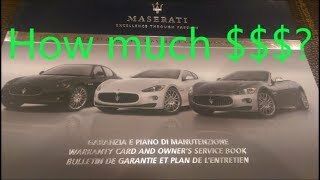 I wouldn't say this is poor value. This car's rivals are better but twice the price. I'd choose this any day. 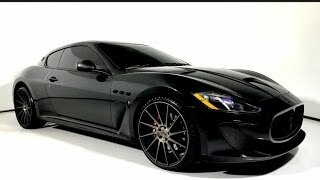 Out of this world looks and sound from this car. An Italian masterpiece and wonderful alternative to the very flashy Lambos and Ferraris. Beautiful color combination. 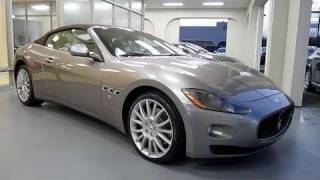 Exact same exterior color we had on a 1987 Maserati Spyder. Excellent use of accent colors on the interior as well. A classy, sophisticated woman picked the color pallet for this vehicle and now it is ready to impress another female owner worth knowing or, perhaps more pragmatically, to be owned by a man smart enough to know how to impress a woman. This car is an accessory to be seen in by others; like an Armani suit or Rolex watch; part of an ensemble that says _I belong and can be trusted. Let's talk about that business opportunity._ Glad to meet you. Welcome to the club! Bet the neighbours love you bill revving the V8 at 7.30am!